The Last of Us is a game unlike any other. In fact at this moment I'm even calling it my favorite game this year. The Last of Us combines a richly detailed world with a strong plot, likable characters and just enough Horror to create something unique, scary and beautiful all at the same time. When I saw The Art of The Last of Us on Netgalley I knew I needed read it. Well let me tell you, I devoured this book in one sitting. From conception to screen the detail that went into The Last of Us is truly amazing. I loved seeing the evolution of not just the world but the characters as well. I even learned a few facts along the way that in all my Googling I didn't know. So just a heads up if you haven't played the game yet you might want to do so before reading. 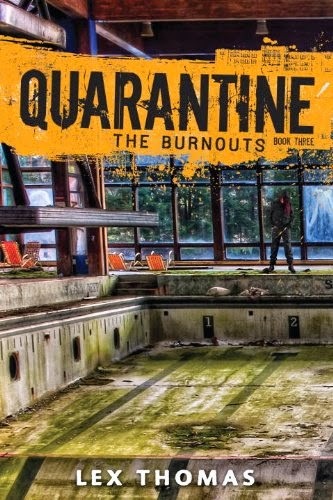 If you loved The Last of Us and want to learn more about Joel, Ellie and the world then I highly suggest picking up this book. If you haven't checked out this game yet I highly recommend doing so as well. Naughty Dog created something special with this one and I tip my hat to them for that. 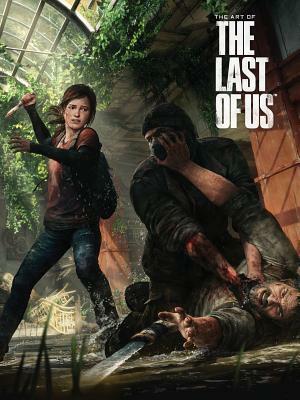 With that being said, I will be rating The Art of The Last of Us ★★★★★. Want to learn more about this book or the game? Click the links below!